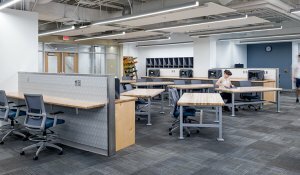 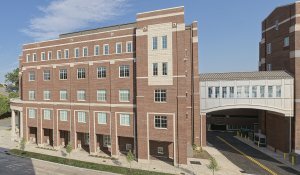 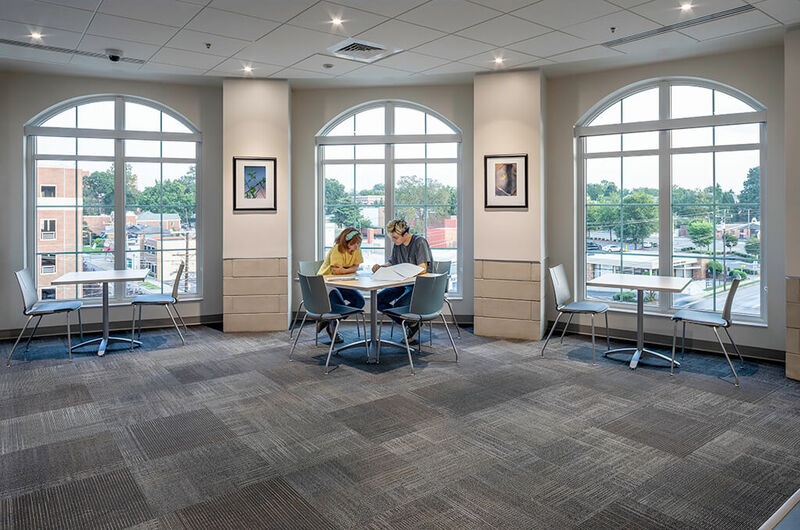 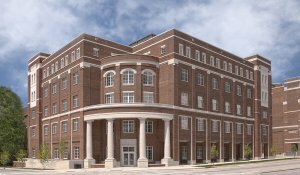 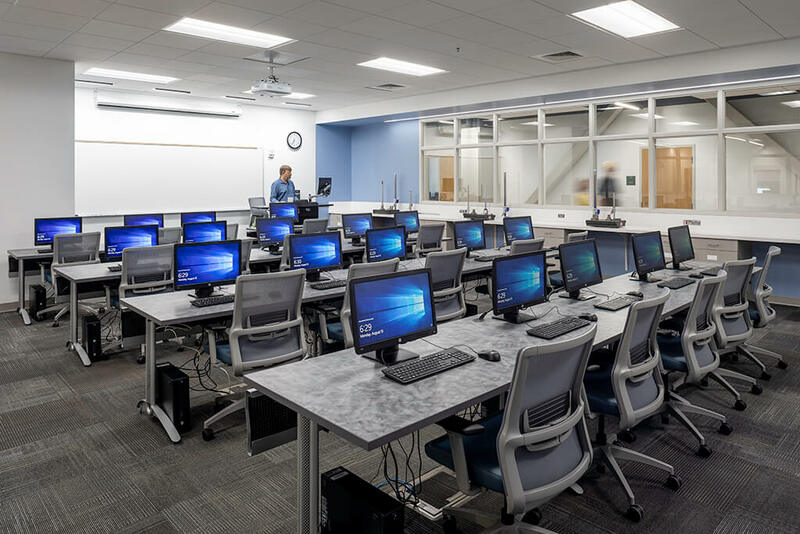 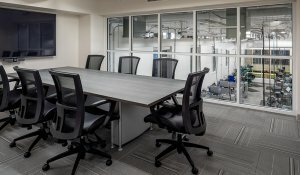 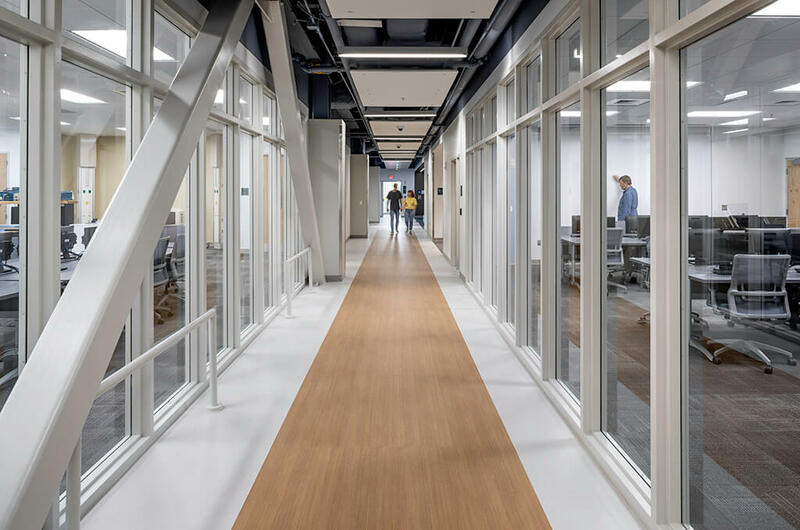 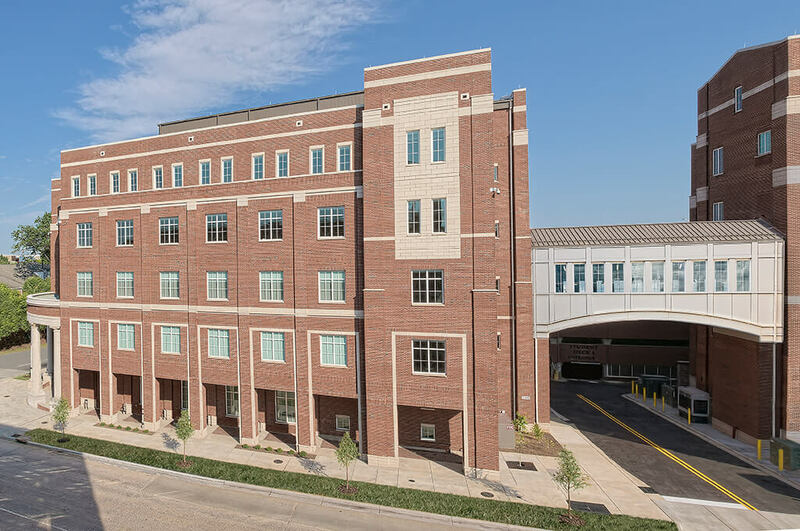 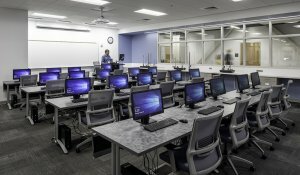 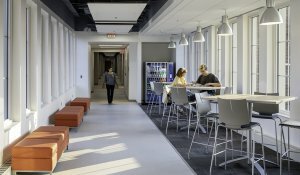 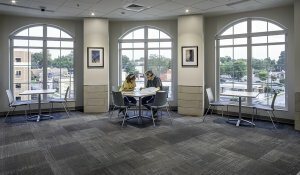 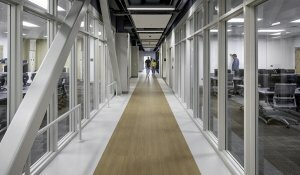 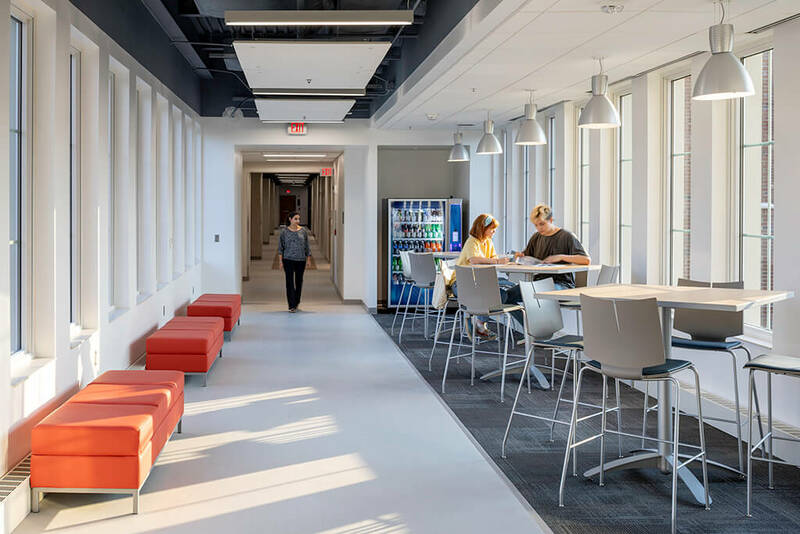 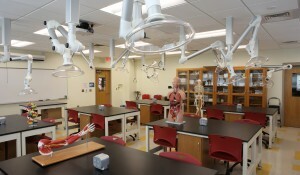 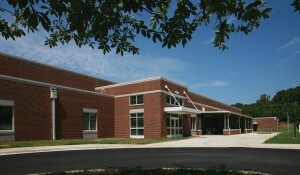 Central Piedmont Community College - Rodgers Builders, Inc. 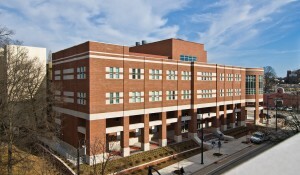 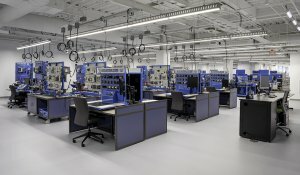 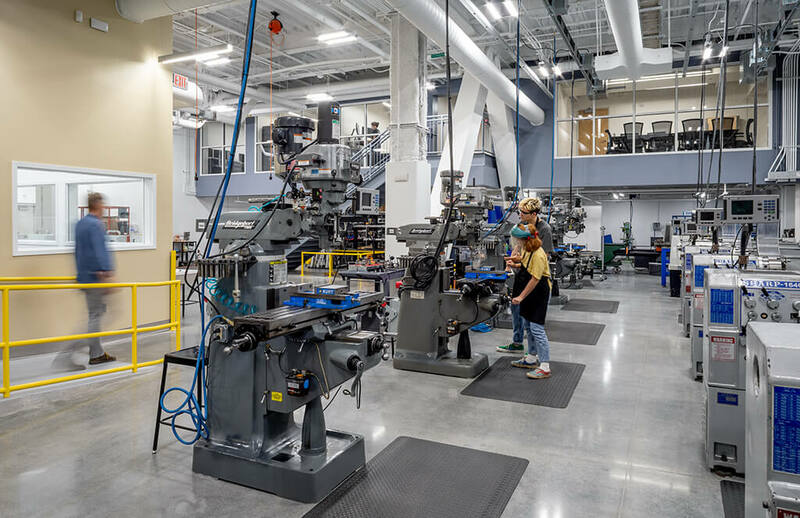 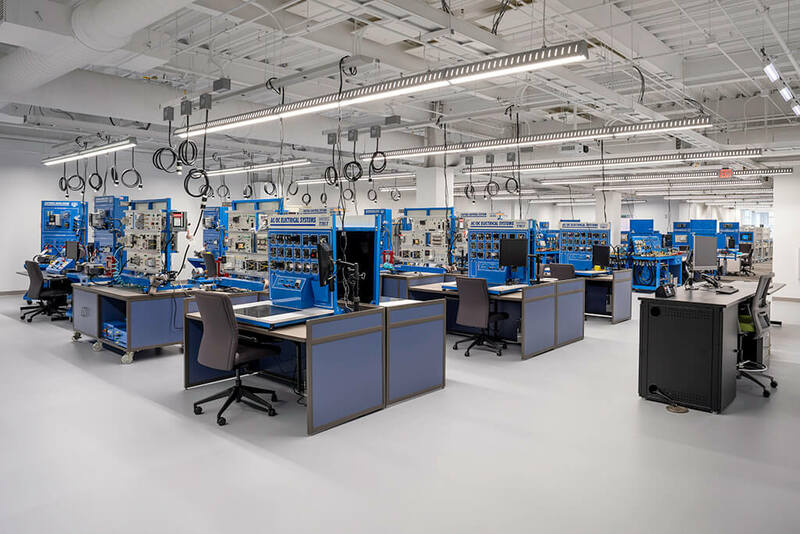 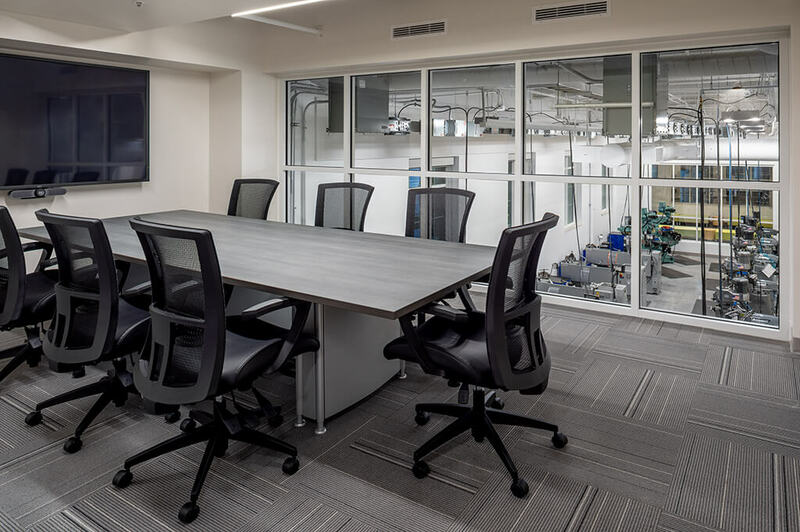 Located on CPCC’s central campus, the five-story Advanced Technology Center houses multiple high-tech programs, including mechatronics, electrical and mechanical engineering. 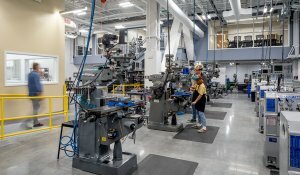 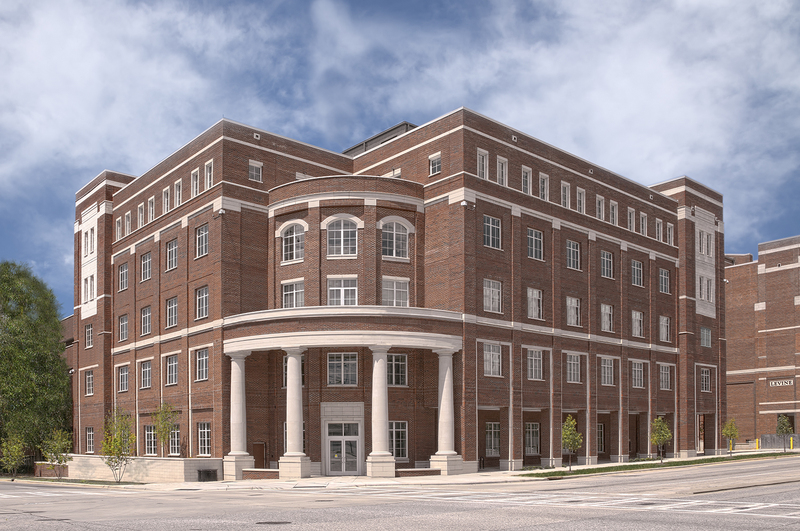 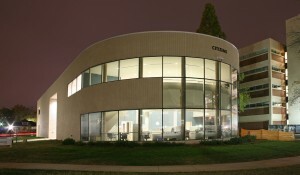 The center will train students for Advanced Manufacturing, Engineering and other STEM careers.